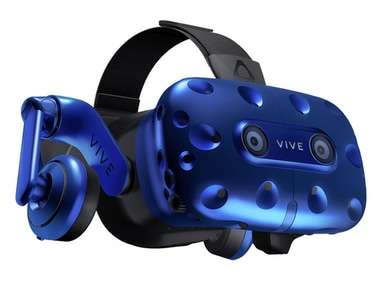 The HTC Vive Wireless Adapter is priced at $299, and works for both the Vive and the Vive Pro. 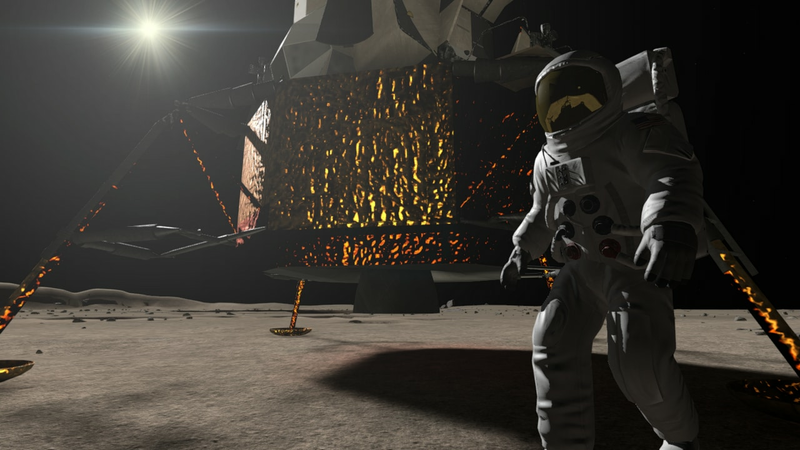 Apollo 11 VR is a paid app for Oculus Rift, HTC Vive and Sony PlayStation virtual reality headsets. 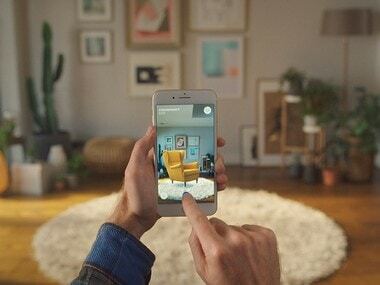 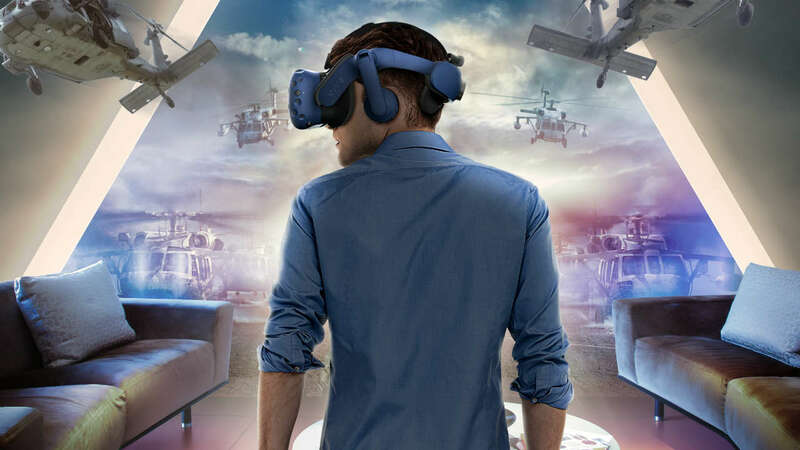 If designers can create spaces in virtual reality, visualizing complex spaces and taking both functional and aesthetic decisions becomes a lot easier. 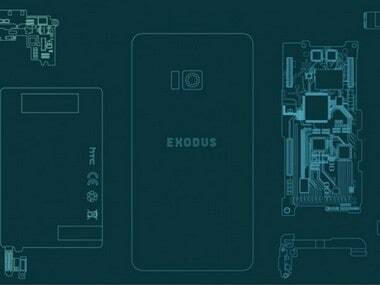 HTC is settling for the name Exodus for the phone and has roped back, Phil Chen, to take charge of it's blockchain and cryptocurrency related research. 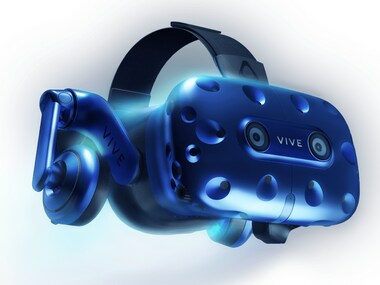 The HTC Vive Pro VR headset will be on sale throughout 2018 with only standalones on sale for the time being, with full bundles arriving later in the year. 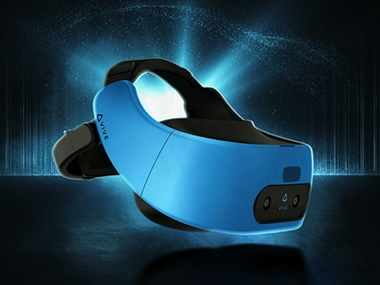 HTC announced a stand-alone VR (virtual reality) headset and new VR development platform at the Vive Developer Conference in China. 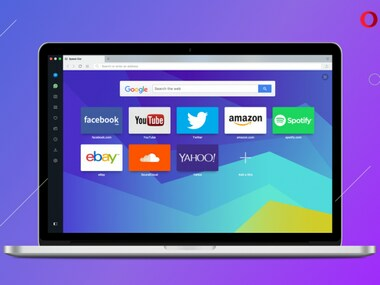 The company announced the new update in a blog post on its website detailing all the new features as part of Opera 49. 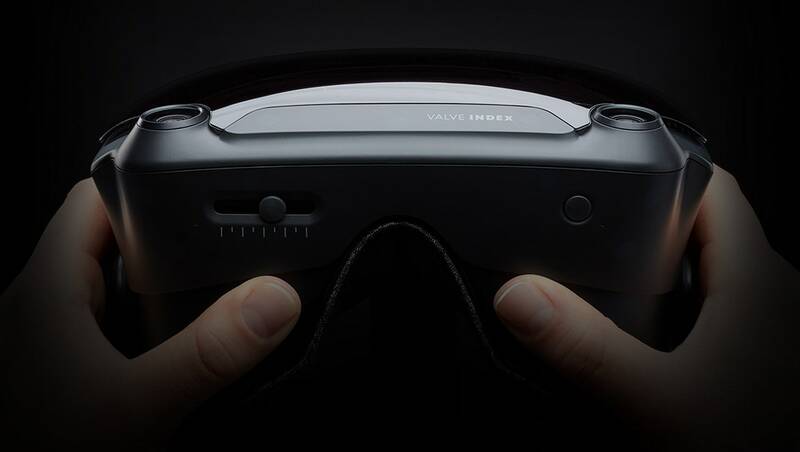 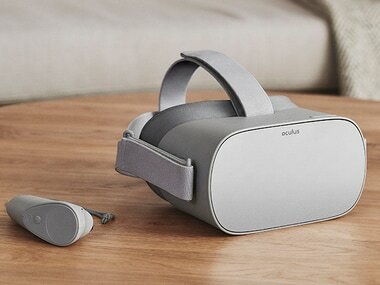 Oculus claims that this headset along with its ‘all-in-one’ capabilities will ‘represent a huge leak forward in comfort, visual clarity, and ease-of-use’.